With no games until this evening, it's as good a time as any to honor the most locked-in players in Baseball. About 20 years ago, a scout told me the best way to quickly see which players are on top of their game is to look at past 14-days stats, and our Fortnight Awards stubbornly celebrate the debatable, old-school mentality. I tend to believe that streakiness is a result of random clustering of events by players with otherwise consistent performances. Players may deal with injuries or mechanical issues that cause drastic drops in performance. Conversely, when they smooth out the kinks, the player's performance will noticably improve. This line of discussion can get us dangerously close to the argument of Clutch vs Luck, but the more pertinent question for mid-May is: do players use the in-the-zone feeling to highten their confidence and continue succeeding? Perhaps it's subjective validation, but players and fans can feel it. It's tough to argue with our feelings. We've seen it in other sports. Basketball and golf, especially, have histories littered with stories of players who couldn't miss a shot. Baseball has one saying that doesn't apply to hoops or golf: Earl Weaver's "Momentum is the next day's starting pitcher". His .579 OBP makes the choice easy. In addition to the Reds' dominance in this metric, Votto and Shin-Soo Choo were both Top 5 in On-Base Percentage the past two weeks. The only wonder to the Reds going 10-2 in that time was how they lost 2 games in Philadelphia while sweeping the Brewers, Marlins, and Mets. Most of Jay Bruce's production this season season has come in the past two and a half weeks. He's hit 5 of his 6 home runs this year in the past 15 days. If we would have given the awards yesterday, Jay Bruce would have won. Two days ago, it would have been Paul Goldschmidt. 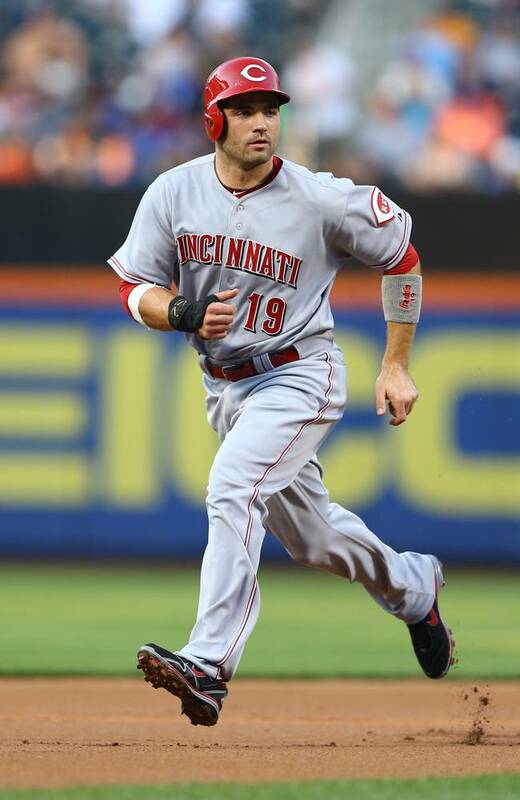 This morning, it looks like Joey Votto, and it's not close. 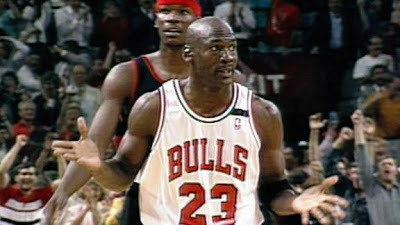 The way he's been going, another MVP award is looking more and more unavoidable. Unlike the NL batter award, this is a really difficult choice. We may as well start with the Reds. 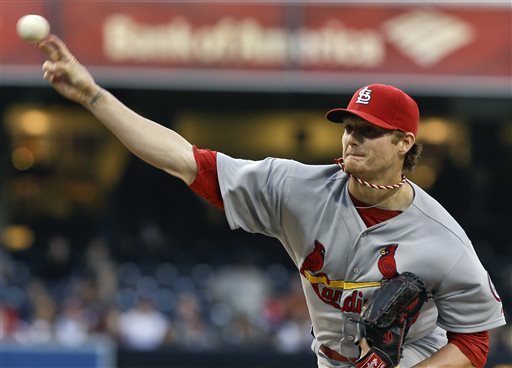 A couple of Reds and a Diamondback, Mike Leake, Bronson Arroyo, and Brandon McCarthy, were the only NL pitchers with 0.00 ERA's (min 10 ip). Francisco Liriano remarkably lead the league in Strikeouts, FIP, K/9, and tied Shelby Miller in K%. Liriano did earn a "Win" in all three of his starts, but what hurts his cause is that he only pitched 18 innings. Of course, we are screaming SMALL SAMPLE SIZE, but for the record, over the past 2 weeks: Shelby Miller lead the league in tERA and SIERA. Cliff Lee had a 0.78 ERA while throwing the most innings the past two weeks (23). The aforementioned McCarthy, Miller, Lee, and Adam Wainwright threw shutouts. Patrick Corbin had a 0.56 ERA and league leading .118 Opponents Batting Average. Homer Bailey* had a league leading 13:1 K:BB ratio. *Another Red! That's 3 Reds hitters and 3 Reds pitchers mentioned so far this morning. Clayton Kershaw ranked Top 5 in just about everything. Our tough choice came down the Cardinals rookie phenom. Besides the peripheral stats mentioned above, Miller's perfect performance of 27-up, 27-down after a bloop single seals the deal. Like the great pitching performances of the National League, the AL showcased its lumber the past two weeks. Once again, baseball fans are being treated to the juxtaposition of two all-time great performers, Cabrera and Mike Trout. The world class hitting of Miguel Cabrera is peaking when we thought we had seen it all. The man won the Triple Crown, for crying out loud, last year. Yet, his numbers are way ahead of his pace from a year ago. 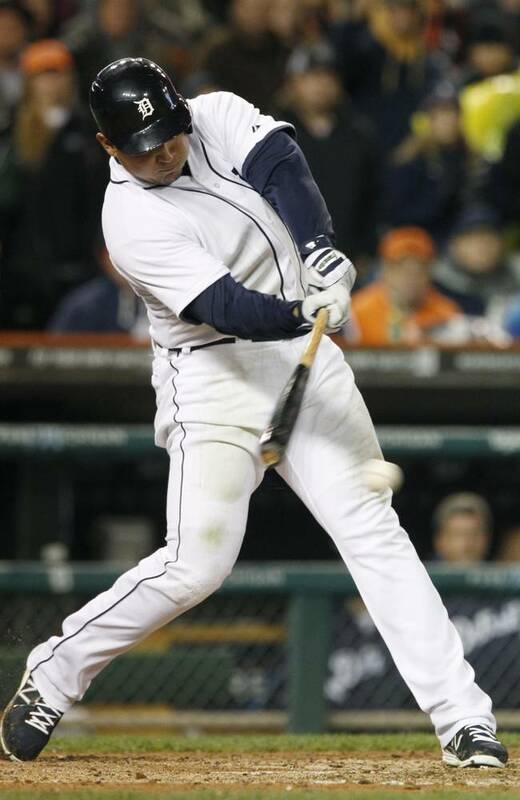 Miguel Cabrera hit 8 home runs in the past 14 days. Meanwhile, Mike Trout is doing his best Bo Jackson impression, hitting for tremendous power with blazing speed. The Angels had an off day on Monday. Tuesday night, Mike Trout hit for the cycle. On Wednesday, he went 2-for-4. Last night, he went 2-for-4 again and hit a home run to a land far in Kansas City's deep Center Field that people hadn't seen reached since Bo. Toronto has had a rough go at it so far this year, but there is a good story with the healthy return of Jose Bautista. Over the past two weeks, he lead the AL with a .521 OBP. Unlike Joey Votto's case in the NL, Miguel Cabrera was not too far behind with a .492 mark and a lot more power. 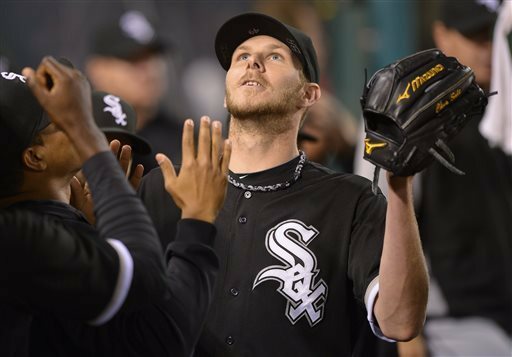 Chris Sale is looking up. Sale and Justin Masterson started two games in the past 14 days and have 0.00 ERA's. The competition for this award fell off rather quickly, as other top performers didn't really come close to matching Sale in run prevention or strikeouts. Chris Sale's Opponents' Batting Average the past 2-weeks is a comical .075. Word out of the south side is that Chris Sale will likely miss one start, no more, as the team tries to mix in regular rest for their starters. Hoepfully that's the case. Chris Sale is a great young pitcher, but it always seems like his skinny arm is skating on thin ice. Let's not set off any alarms, but the worst ERA in that span is Justin Verlander's 11.37. His 3.42 xFIP and 3.49 SIERA tell a more favorable story. Thanks for reading. As always, comments are suggested.